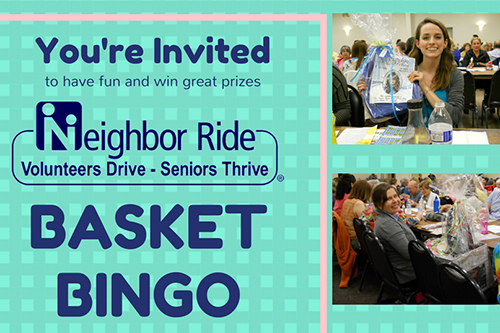 Basket Bingo features totes and organizers by Thirty-One filled with valuable prizes. Doors open at 6pm. Games begin at 7pm. Dinner by Tino's Italian Bistro, plus snacks & drinks are available for purchase.